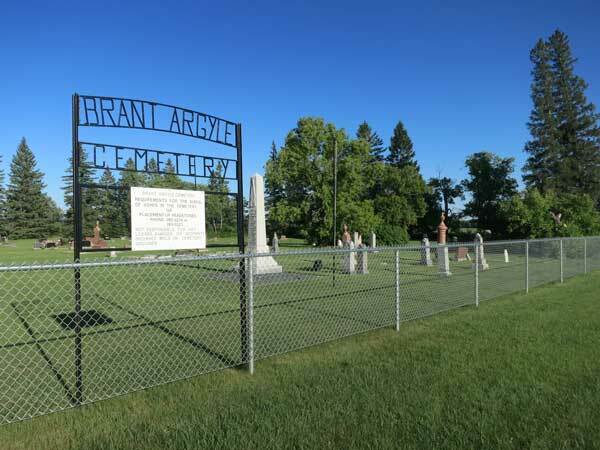 This cemetery is situated north of Argyle in the Rural Municipality of Rockwood. 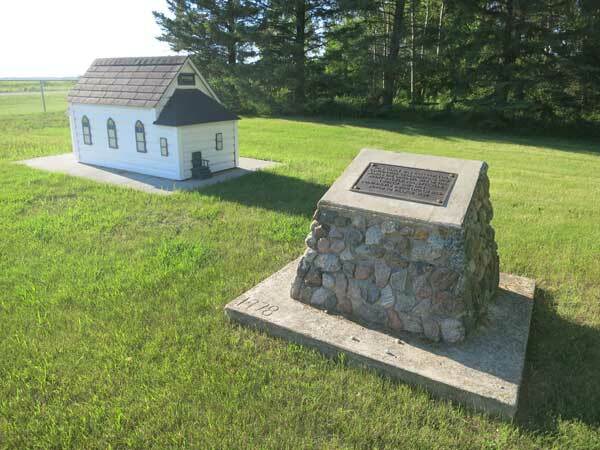 Within the cemetery is a monument commemorating people who were killed during military service in the First World War and Second World War, and a monument erected in 1978 commemorates the original site of the Brant-Argyle Presbyterian Church (later Brant-Argyle United Church), which stood here from 1881 to 1952, and was moved to Argyle in 1952. 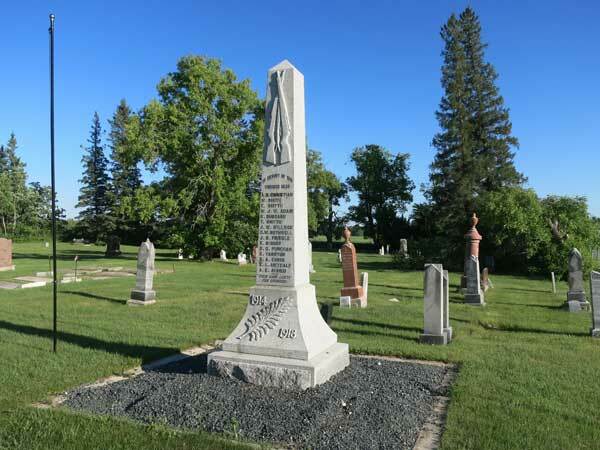 War Memorials of Manitoba: A Beginning Inventory compiled by Patrick Morican BA MA, Winnipeg, 1996. This page was prepared by prepared by Gordon Goldsborough, Shayne Campbell, and Tim Worth.